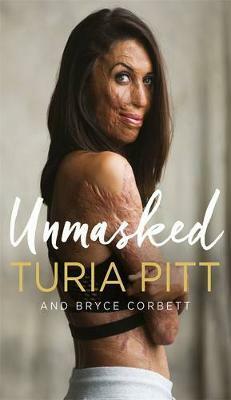 It’s been five years since Turia Pitt made headlines for having barely survived her ordeal in the desert. And in that time, she has become one of the most inspirational women in Australia. Turia lives in her hometown of Ulladulla. She is studying for her Masters and travels the world giving inspirational speeches. She is a well-recognised humanitarian, dedicating her time to causes she is passionate about. Interplast is one such cause – a charity that provides free reconstructive surgery to people in developing countries. Turia was named the NSW Premier’s Woman of the Year and was a finalist for Young Australian of the Year. She also graced the cover of the Australian Women’s Weekly and is a judge for the Australian Woman of the Future Fund. 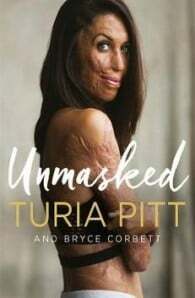 Turia Pitt has a double degree in mining engineering and science. Trapped by a grassfire during an ultra-marathon in 2011, she suffered burns to 65 per cent of her body. Today she is studying for a Master’s degree, walking in marathons, and would one day like to run again. Her mission is to raise the profile of skin as a donated organ.